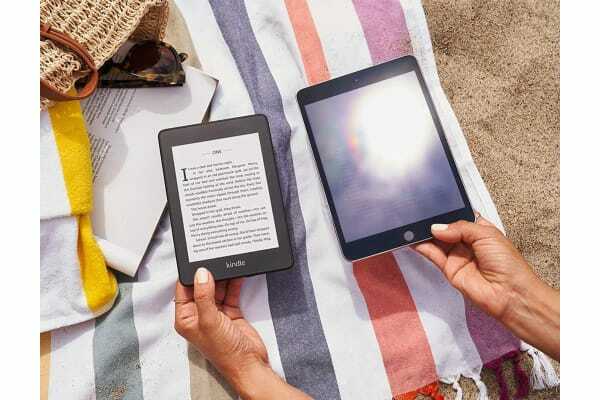 The Amazon Kindle Paperwhite (Waterproof Edition, 8GB) boasts a slim profile with a flush front design and a 300ppi glare-free display featuring easy to read e-ink that reads like real paper even in bright sun. 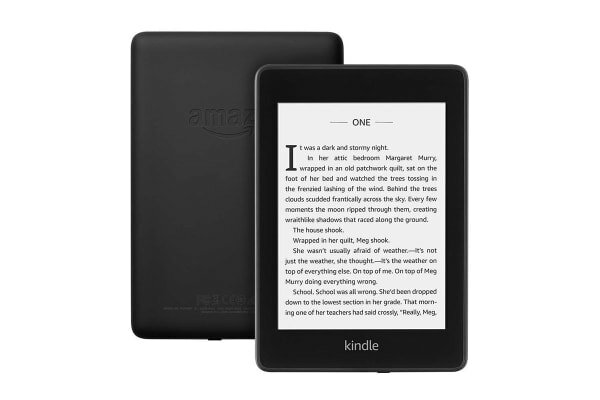 The Amazon Kindle Paperwhite (Waterproof Edition, 8GB) is also IPX8 rated waterproof so you can read your Kindle even more in environments such as the pool, by the beach or even in the bath. 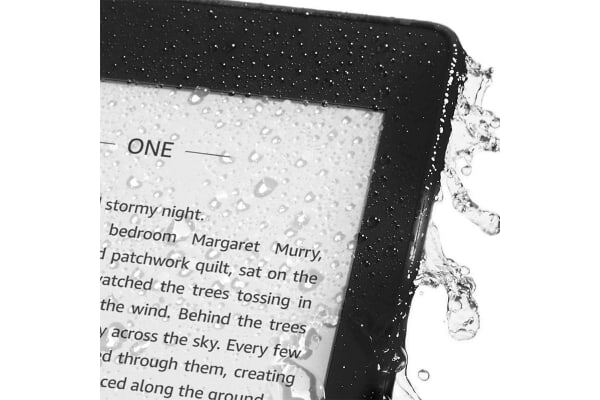 IPX8 waterproofing protects the Kindle against accidental submersion in up to 2 metres of fresh water for up to 60 minutes.